Hetas Registered Installer and Gas Safe approved fireplaces, woodburning stoves, chimney lining by Andy Yates fitting services. You need a new fireplace of your dreams and an experienced fitter, look no further! Independent supply and installation of various types of modern and contemporary fireplaces. HETAS INSTALLER and GAS SAFE approved for installation of stoves, gas, multi and solid fuel fires. 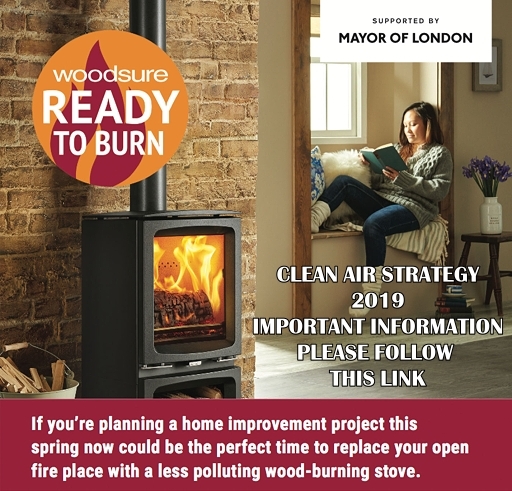 "Woodburning stoves are not going to be banned"
Read this article of what can happn. 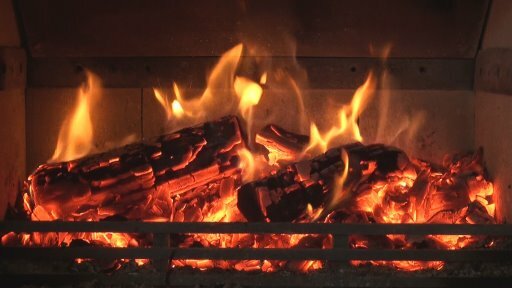 "Could a wood-burning stove save you money on your energy bills ?" 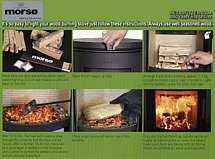 Read also the reviews posted by the wood burning stove users, who better to comment. I list quality tradesmen and fully recommended see my links. I AM PLEASED TO HAVE BEEN SELECTED AS AN APPROVED RETAILER AND INSTALLER OF THE POPULAR GALLERY FIREPLACE COLLECTION, TAKE A LOOK. I pride myself on leaving a customer happy with the work I undertake, and always work in a clean and timely manner. Check out my TESTIMONIALS from previous customers. Have you been told you can't have a stove? Talk to us !! Latest Copyright Andy Yates Fitting Services All rights reserved. The owner of this website is not responsible for information provided by third-parties.